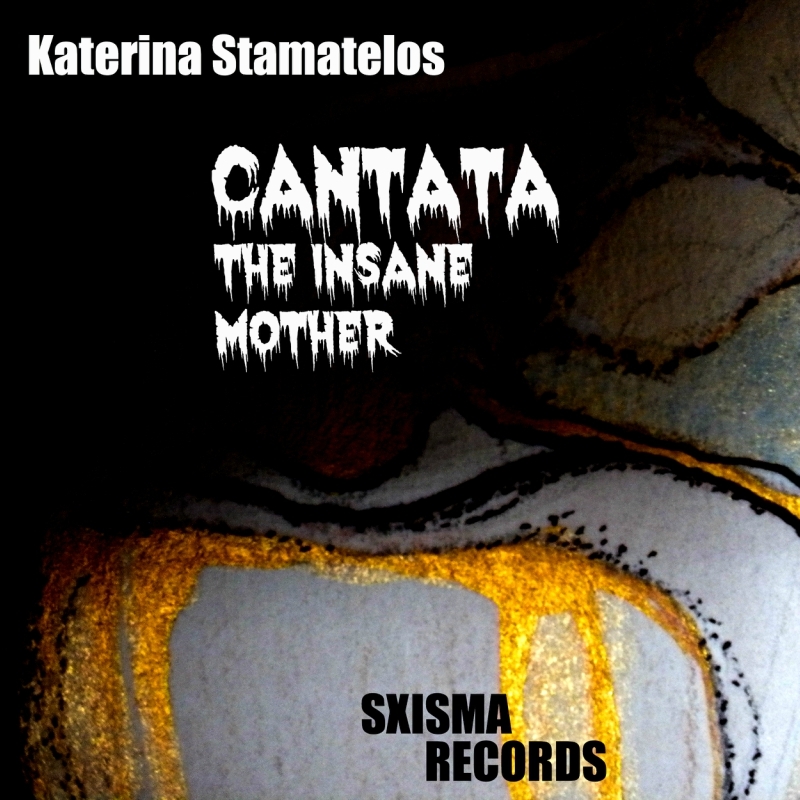 The present page discusses all information concerning the discography of Katerina Stamatelos, whether in composition or piano performance. 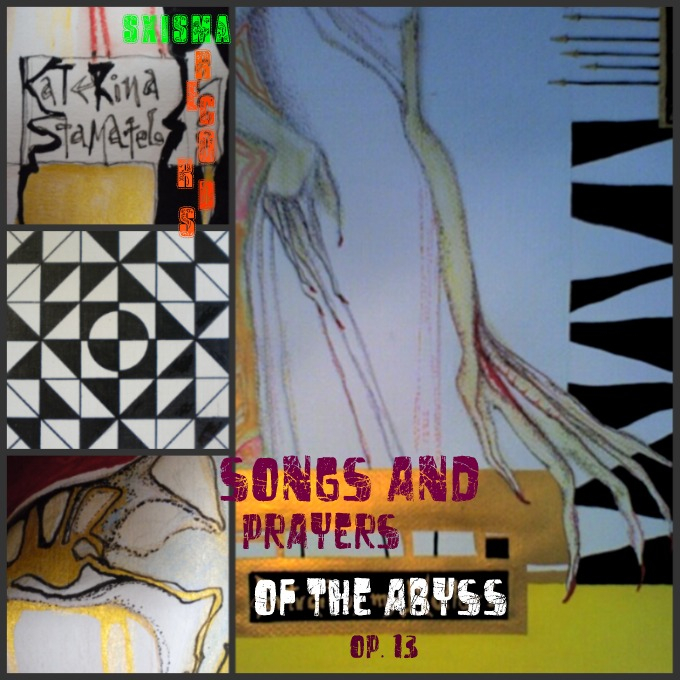 THRENOS is a composition for soprano coloratura, flute, and electronic tape. The following information comes from the composer’s program notes of the first performance at the University of Iowa, May 6, 1997. Soloists: Emily Truckenbrod (soprano-coloratura), Heather Webb (flute). Voice samples: Karin Laine. 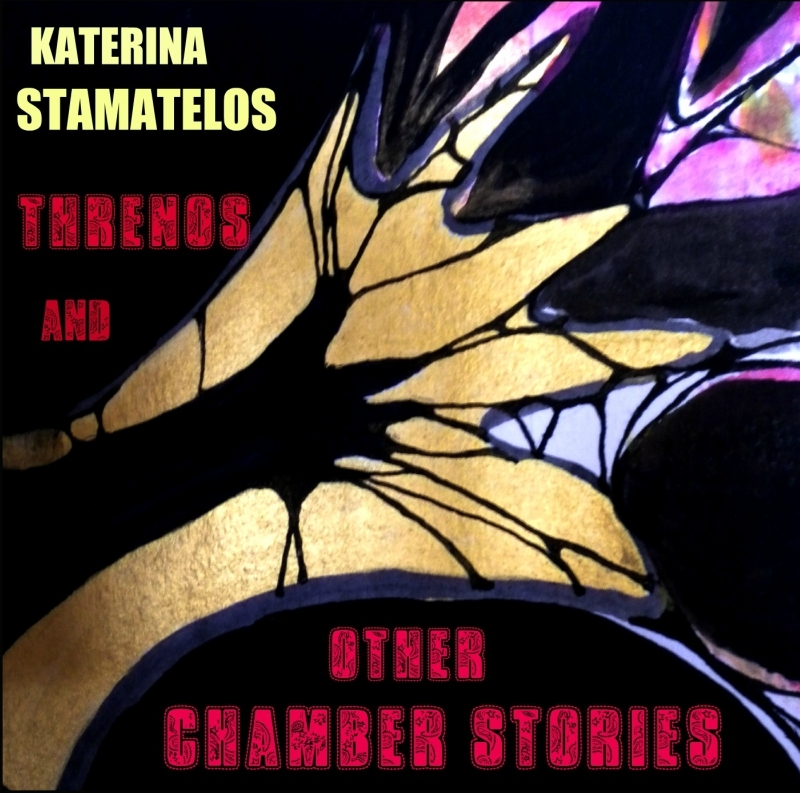 Threnos is a setting of the lament in Sophocles’ tragedy “Antigone” as the heroine is about to enter her death chamber. 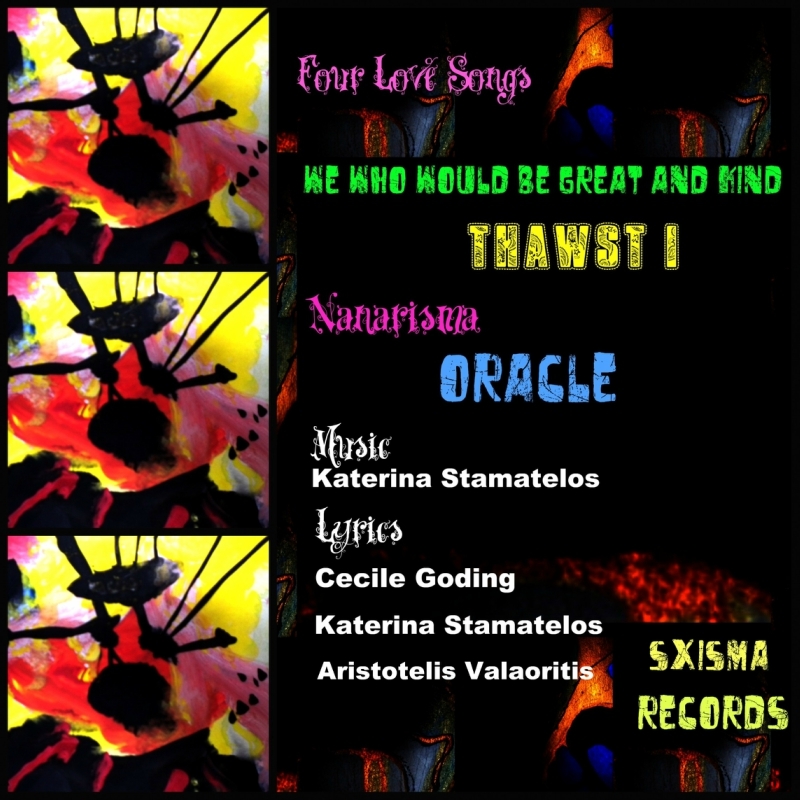 The foreshadowing of Antigone’s tragic destiny by the Chorus evoked in me a sense of irrationality which I have tried to capture by using Karin Laine’s voice to produce an electronic Chorus. 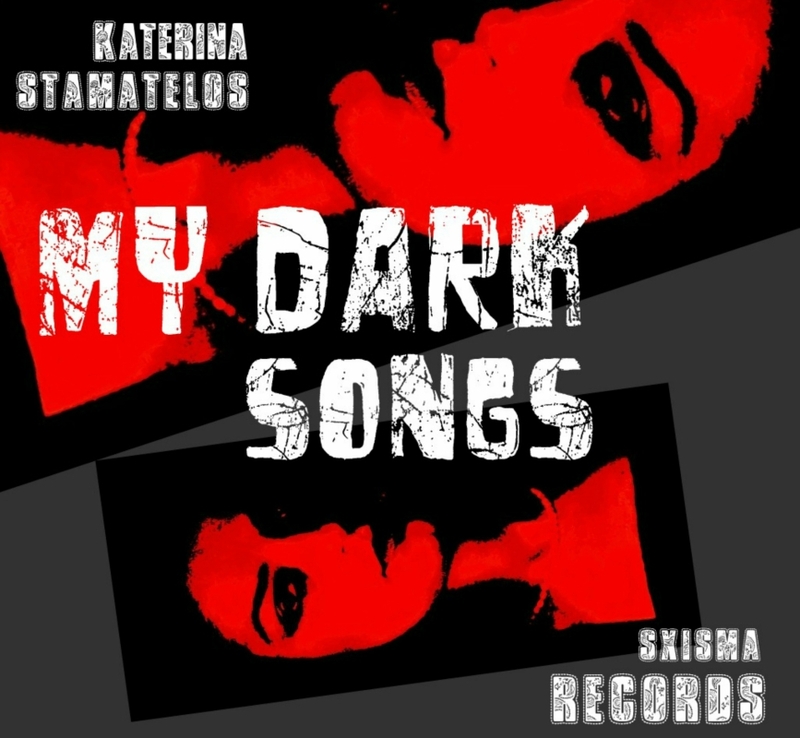 Parallel to this Chorus, I have produced a group (on tape) of female mourners, using samples of my own voice as well. The flute represents the Siren’s song while the percussive sounds represent the cult of Dionysus, the god of unreasoning forces. (Note: Sirens were first used as a group of singers by Persephone, later Queen of the Underworld).